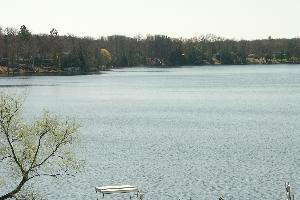 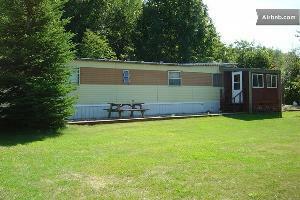 Large two bedroom on 264 acre recreational lake conveniently located ½ mile south of U.S. 10 in Clare County, in Michigan where the north begins. 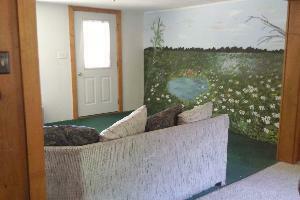 Cozy two bedroom cottage with that "Up North" feel. 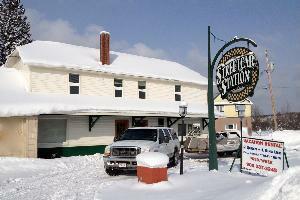 The Ahmeek Streetcar Station Vacation Rental is in the Keweenaw Peninsula, Michigan, and close to Calumet, Copper Harbor, and Houghton/Hancock. 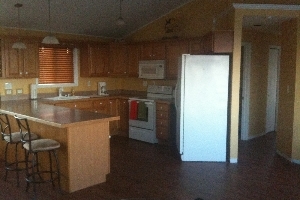 The two bedroom rental sleeps 6-7 & has full kitchen. 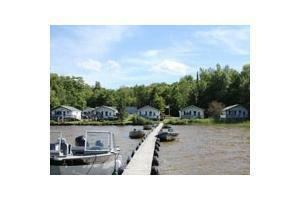 Located in the Village of Grand Marais, Michigan and within the sound of church bell carillons and instant access to the sugar sand beach of Lake Superior.